Less than a year after the passing of legendary frontman Davy Jones, the surviving members of The Monkees will head out on the road for a brief U.S. tour. 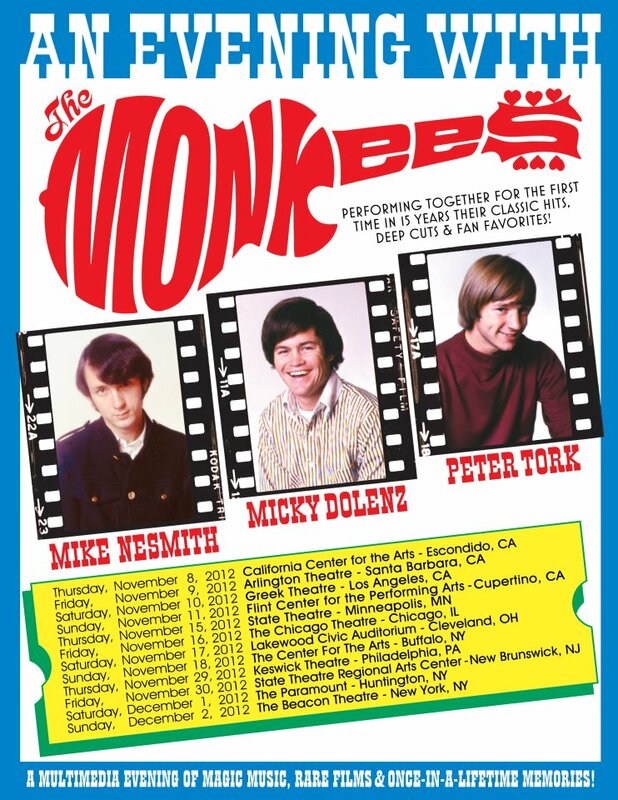 The jaunt kicks off in Escondido, CA on November 8th, and will mark the first time Michael Nesmith, Micky Dolenz, and Peter Tork have played together since 1997. 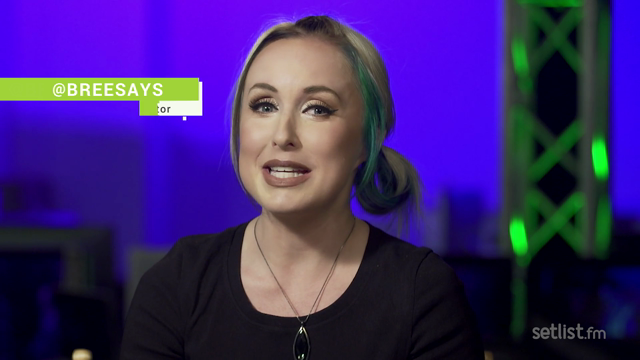 According to Rolling Stone, the setlist will comprise both hits and deep cuts from the band’s first five albums, as well as music from their film Head and their TV series. The music will be accompanied by a multimedia show filled with rare films and photographs, and will include a tribute to Jones.